IF IT WORKS ... WHY NOT? 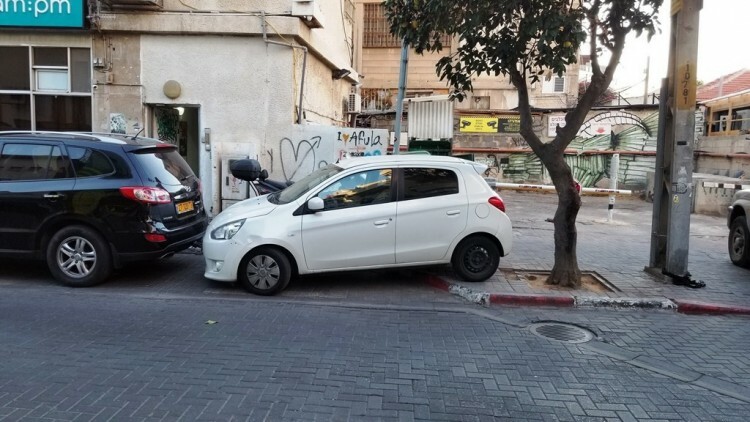 While there IS tons of open space throughout the land of Israel, and while many towns, cities, kibbutz and farmlands are well-planned out ... there is one area of life that is a special challenge - especially in Tel Aviv and Jerusalem - PARKING! Sometime you just need to do what you need to so because there just are not any spots for blocks around. The "red and white" striped curb means NO parking. The "cut out" the white are is "mostly" in ... you can't see it but it is painted "blue and white" (probably from the passenger door and forward. So 60% of the car is parked legally... the rest? 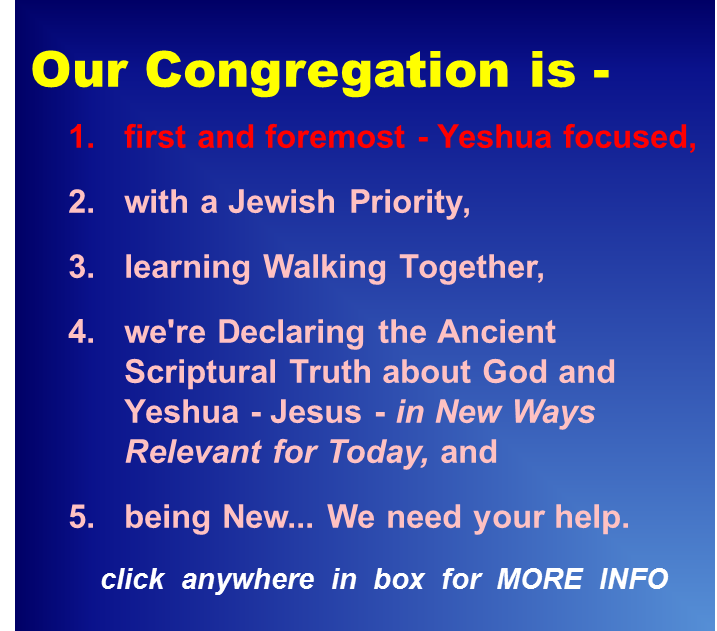 Well, most Israelis would think, "Close enough! It it works ... why not?" 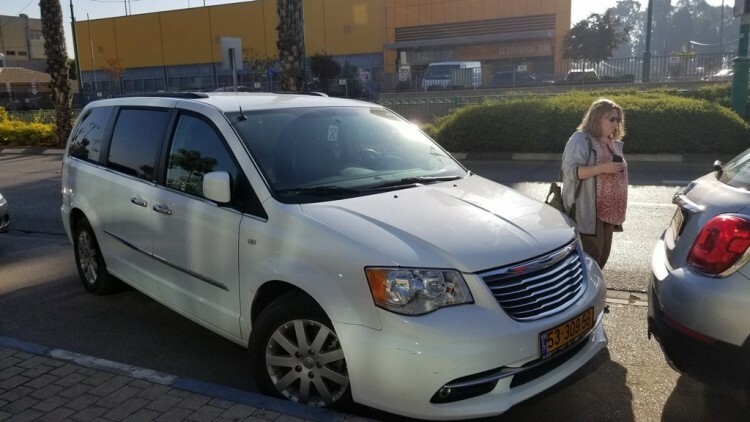 BELOW: This vehicle is MUCH larger than most in Israel so parking is especially difficult. In this town between Tel Aviv and Tiberias there is more room to park, but this space was close to the front door of a popular cafe (Aroma!) ... so, the driver got in 100% out of the traffic lane and 90% into the spot. Of course with - It if works ... why not? - generally consideration is ONLY given to the person trying to make something work, not for the others it will effects - see BELOW - Melissa wondering how we will back up enough to get our car out?! ?